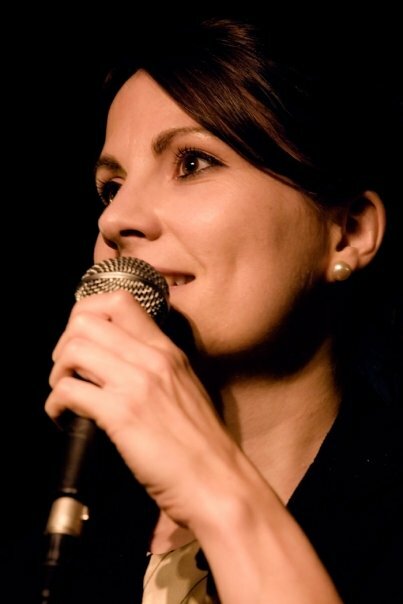 I’ve been a professional jazz singer – and occasional pianist – for over 15 years. I’ve performed at venues, private and corporate functions, restaurants and bars all over the UK and am lucky enough to work alongside some of the finest jazz instrumentalists in the country. Venues and clients I have played for include: Kensington Palace, BAFTA, The Ritz, 606 Club, Jumeirah Hotels (London and Dubai), Royal Navy, University of Oxford, Royal Society of Arts, Eastnor Castle, Oxo Tower, Quaglino’s, Sheraton Hotel Park Lane and Grosvenor House Hotel. My self-produced album Photograph was released in 2009 and reached number two in HMV Japan’s jazz chart, charting alongside the latest albums from Diana Krall and Melody Gardot (they have great taste, the Japanese). It’s a mellow mixture of jazz standards, bossa novas, reworked pop songs and one original number, and features the acclaimed Nigel Price on guitar and Barry Green on piano. You can buy Photograph on iTunes or on CD Baby – and listen to it/buy it on Bandcamp and below. It’s also on Spotify.